Apple’s stock took a slight hit today after a report by the financial publication The Nikkei Asian Review claimed that the company had asked suppliers to manufacture less iPhone parts for the second half of the year. According to the Nikkei report, Apple has warned suppliers of a 20 percent drop in new iPhone part orders. Undisclosed industry sources told the financial publication that Apple expects to ship 20 million less iPhones than the previous year. It has been predicted that Apple is to release three new models at the end of 2018, which include the 6.5-inch OLED iPhone X Plus, a 5.8-inch OLED iPhone successor and a mid range 6.1-inch LCD iPhone. 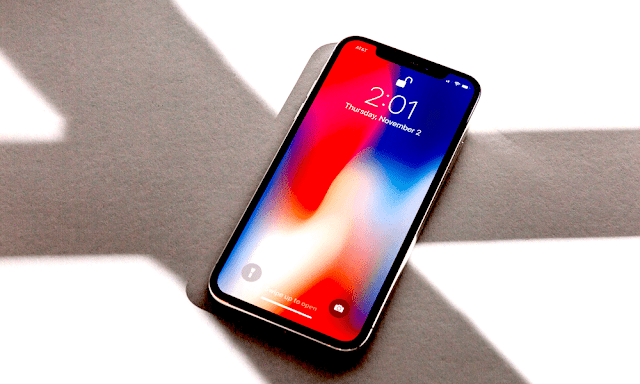 Details about the new phones have been scarce but industry sources disclosed that Apple sent orders to their supply chain earlier than last year to avoid the delay that plagued the iPhone X launch. Even with the 2.2 percent market hiccup, there is no reason for concern as it is a typical occurrence for Apple to gradually transition to sourcing parts for the production of new models. As the demand for older models lessens over time, the focus shifts accordingly to the launch of new iPhones. Though pre-market action shows that investors seemed rather nervous by the news of potentially having less iPhones manufactured, the actual numbers don’t match the cautious approach that caused the 2 percent dip. Apple entered 2018 in record setting fashion with a very lucrative quarter. The official second quarter results showed that Apple posted $61.1 billion in revenue, with the iPhone being responsible for 62 percent of the companies revenue. Apple is expected to make an announcement for the upcoming iPhone lineup at its annual event in September. The company is yet to respond to Nikkei’s report at the time of publication.